There is a reason behind the saying that only the chosen ones get to have darshan as most of the year, the traditional cave route remains closed due to heavy rush of pilgrims. 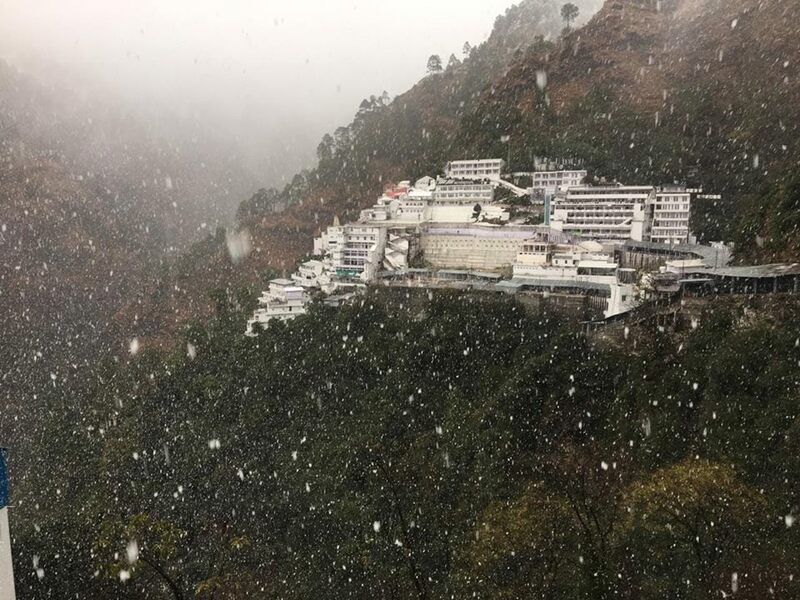 It is only while the rush is less, the traditional cave is opened for the devotees and they get to enter the shrine through the path originally taken by Maa Vaishno for entering. It is said that remains of Bhairo Nath are still in this cave. 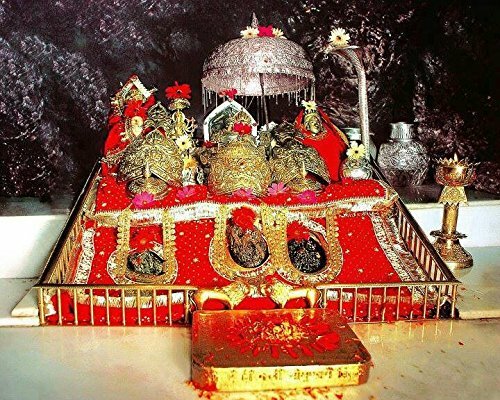 About Garbhjoon, another cave enroute the shrine, is said that Maa Vaisno rested in the cave for 9 months before moving on. It is believed that anybody passing through the cave is liberated of the cycle of rebirth. The most surprising fact is about the yatra track. The track usually taken by the pilgrims is not the traditional track at all. The present track was opened in the year 1977 keeping in mind the increasing number of devotees visiting each successive year.